We are very proud to welcome this very unique and beautiful Teak Root Rustic Dining Table Set. This piece contains an original design that features a dining table set. 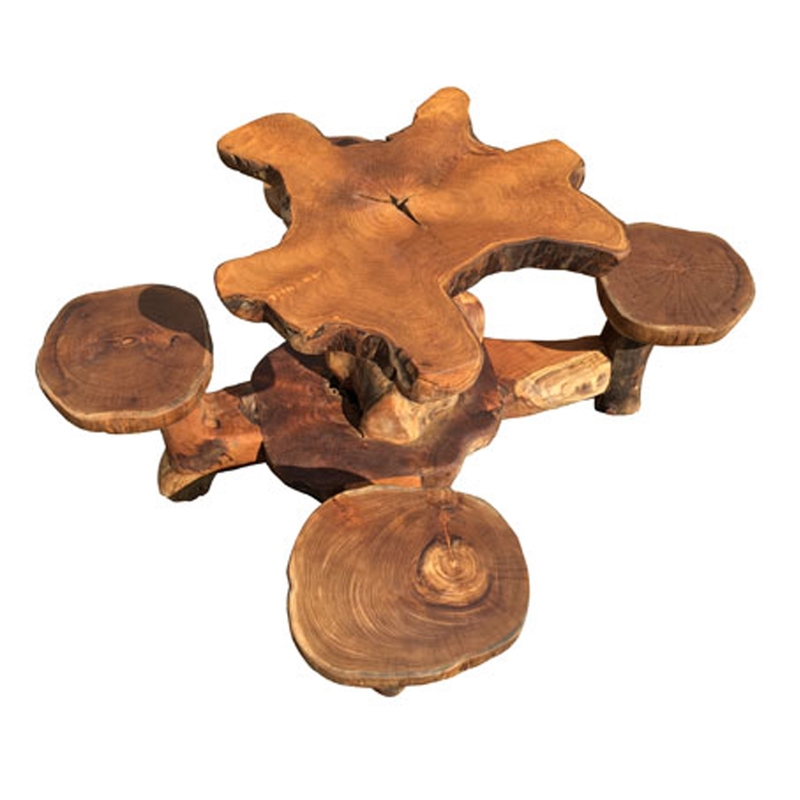 This piece is created from a wonderful combination of teak root and wood, given a rustic design to enhance its distinctive and contemporary design.